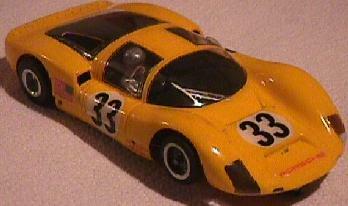 1964 Porsche Carrera 906 - 60's "Chuck Hammer" - Racer. 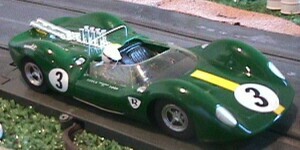 Total of brand 'Russkit': 12 factory cars, 9 reproductions, 22 total. 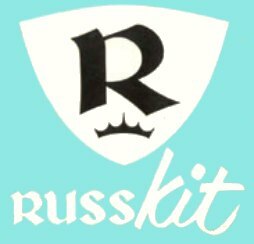 Company founded by Jim Russell. 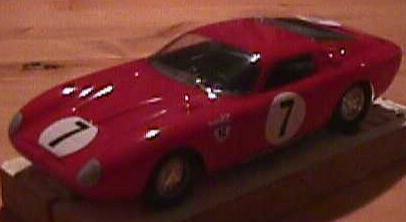 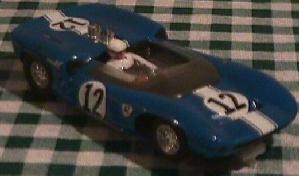 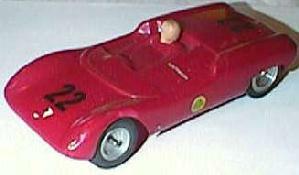 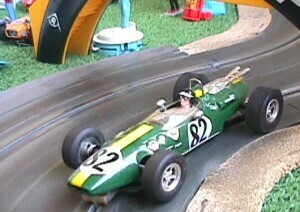 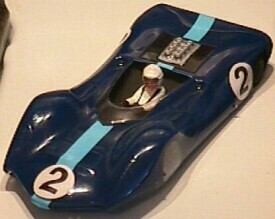 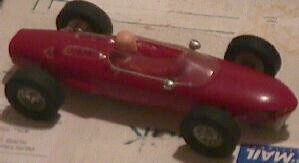 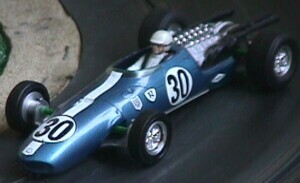 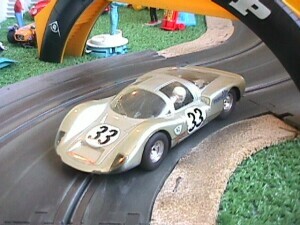 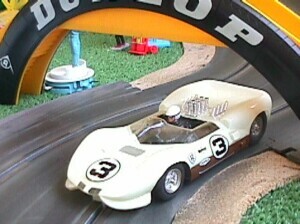 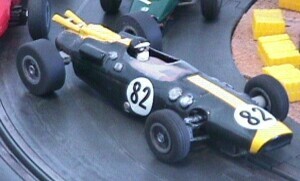 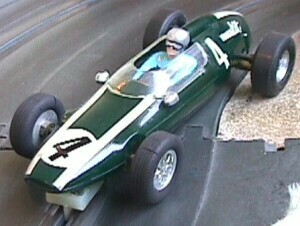 It revolutionized the slot car industry by making great detail cars in vaccuformed bodies. 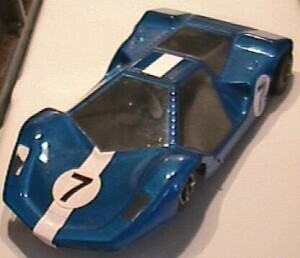 Great inovators, they created cars with two motors, invented the basics of the modern controller. 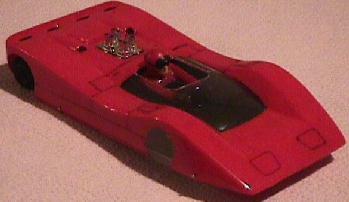 They were the company that introduced the first Mabuch 16D, the russkit 22, which then became very popular. 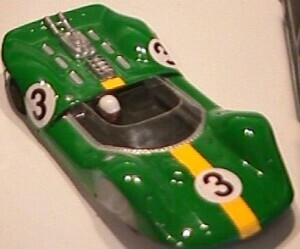 The company grow so much that at a point it sponsored real (1/1 scale) race cars. 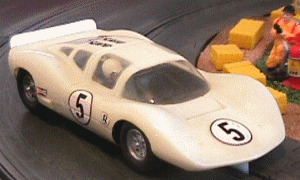 Russkit was purchased by Parma in the late 60's, which produces the Russkit controller up to today under the parma name.